West Brom sit just one point outside the top-six, meanwhile their opposition lie a measly two places adrift of the leaders. Darren Moore will be eager to follow up his side's West Midlands derby 1-1 draw with a victory against Bristol City, who themselves are enjoying the Championship campaign up to this point under the guidance of Lee Johnson. 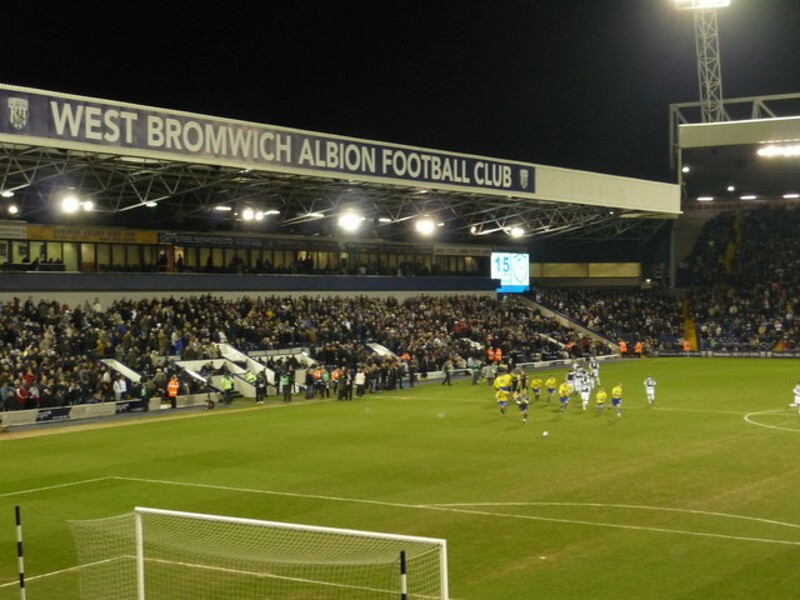 The Baggies are still grasping the grips of the second-tier following their relegation from the Premier League but the wheels are beginning to build momentum having been unbeaten in their last three outings in all competitions. However, the Robins will certainly provide to be tough opposition - who, after seven games, have picked up four successive wins, including three in the league. That form is seeing the Ashton Gate outfit sit in the play-offs and one point behind Championship toppers Leeds United, despite the summer exit of talisman Bobby Reid to Cardiff City. West Bromwich Albion's team on Tuesday could feature a new face at the Hawthorns as manager Darren Moore completed the acquisition of veteran midfielder Wes Hoolahan on a free transfer last week - with the signing not completed in time for the Irishman to feature against Birmingham City on Friday. Meanwhile, 32 year-old Scotland international James Morrison is a major doubt for the visit of Bristol City as he struggles with a groin problem. The midfielder has been out of action for the last two weeks having sustained an injury during training; Moore has admitted there is a very slight chance Morrison will make an appearance in the matchday squad in midweek. Lee Johnson has two injury concerns ahead of the trip to the West Midlands on Tuesday. Firstly, defender Nathan Baker is heavily unlikely to start the encounter as the former Aston Villa man has only just recovered from an injury which restricted him to a measly two appearances this campaign. Right-back Eros Pisano is thought to miss the game altogether as the Italian picked up a hip problem during training. The 31 year-old has struggled to hit the ground running at Ashton Gate since his arrival, and has only featured for 187 minutes of football so far this season. This fixture is something of a rarity as the two Championship clubs find themselves in the same division for the first time since the 2009-10 term. Although, they have met more recently in the prestigious FA Cup competition. West Brom were held to a 2-2 draw on home turf by Bristol City in the third round of the competition in 2016; opening the scoring before falling behind and grabbing a last-minute equaliser. The replay went the way of the Baggies in the south-west as a second-half Saloman Rondon goal became the difference to ensure his side progressed to the next stage of the tournament. Overall, the Baggies just notch the lead in the head-to-head record; nineteen wins to the Robins' fourteen and home outfit haven't lost to this opposition at the Hawthorns since 1993 in the original Division One.